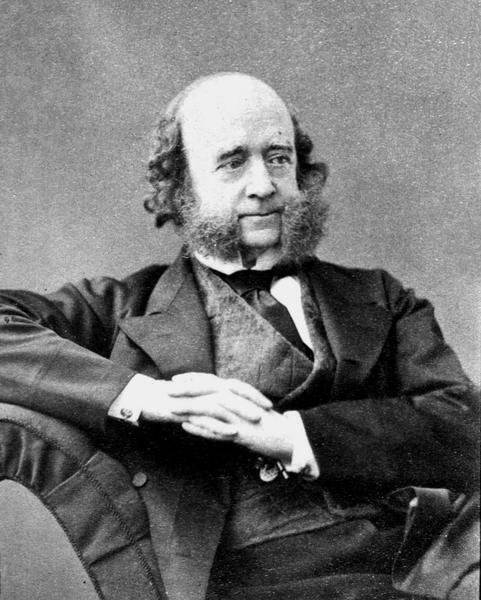 Arthur Farre FRS (6 March 1811, London – 17 December 1887, London), was an English obstetric physician. 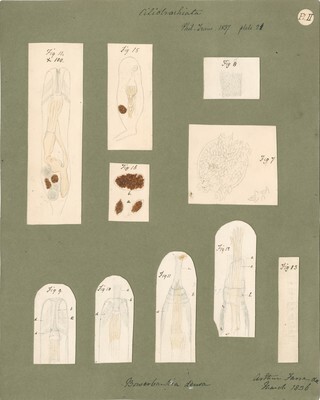 His main contribution to medical literature was his article on ‘The Uterus and its Appendages,’ constituting parts 49 and 50 of Robert Bentley Todd's Cyclopædia of Anatomy and Physiology, issued in 1858. 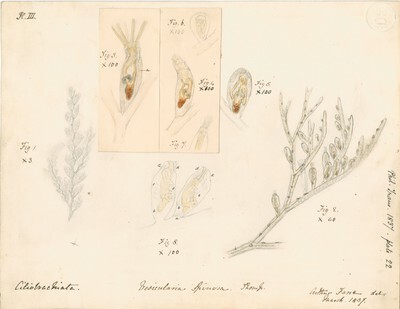 He contributed papers on microscopy to the Royal Microscopical Society's Journal and Transactions, and was president of the society in 1851–2. 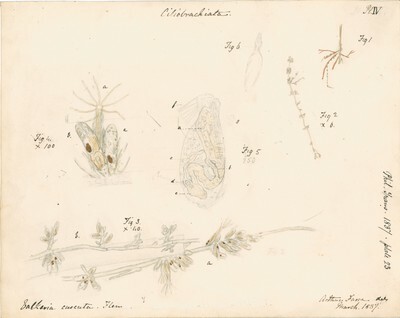 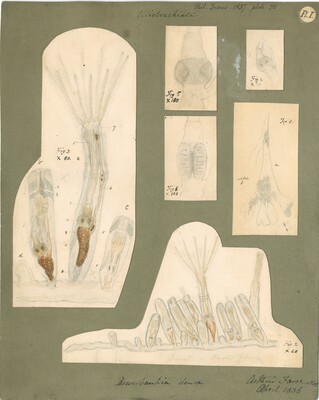 An early microscopical paper of his, 'On the Minute Structure of some of the Higher Forms of Polypi' (Philosophical Transactions, 1837), secured his election to the Royal Society in 1839.